When the Mice Come Marching In - Pest Control Alabama | Bama Exterminating Company Inc.
You are finding little brown pellets throughout the house, and gnaw marks on your trim. Fido is scratching at the basement door. You open the door and Fido bolts down the stairs. He is hunting. You follow him into the unfinished basement only to realize that your insulation has been pulled apart in several areas, leaving remains of the pink cotton candy looking substance on the cold concrete floor. There is only one culprit that could be responsible for all of this: Mice. You are sure that you checked the perimeter of the house and patched any open spaces, you even sprayed for pests and set up a few mouse traps, just in case. Unfortunately, your plan wasn’t as mouse proof as you had hoped. You are now facing a mouse infestation in your home. The whole family has moved in: mom,dad, cousins, uncles, even grandma mouse. It is time to call for help. 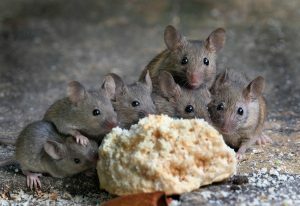 Mice are one of the most common pests that you will find lurking in your home. They will find any way to sneak in their little furry bodies in: gaps in windows, holes in ceilings, and open pipes are all ideal pathways into your home. If there is a will, there is a way. 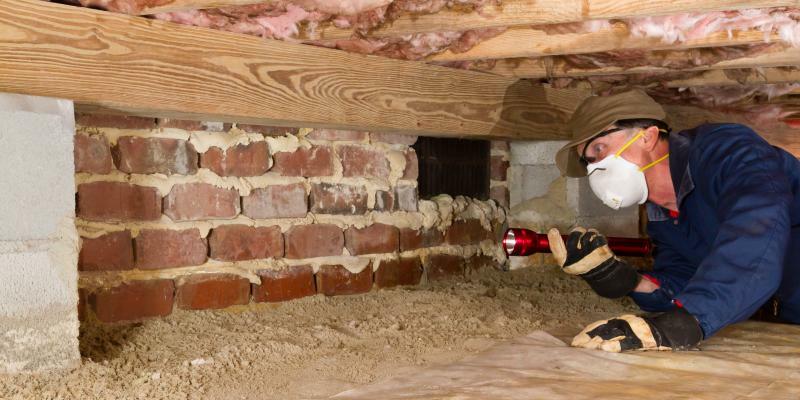 Make sure that you have patched any known holes or areas that a mouse could potentially wiggle their way into your home through. If it is too late to take preventative measures, then it is time to take action. You need an exterminator. Contact Bama Exterminating Co. today to schedule your extermination. SAVE $65 ON PEST CONTROL! Sign up for our recurring pest control package and save $65! © 2017 Bama Exterminating Co, Inc. Do Not Copy.